Azure Saga: Pathfinder has been Greenlit! After a couple weeks, finally Azure Saga: Pathfinder has been greenlit and we would love to say thank you for all your support! We will continue our next journey to deliver the passion within us through the game for all of you and our next stop will be the demo of the game! Not stopping there, we already implemented some varied changes from UI and other various new game features to enhance and bring the game to the next level. Beside the demo, we also going to focus completing every necessary paper for Steamwork partners. We will keep in touch with you guys here or maybe you guys can visit our Facebook Page just in case you missed one of our announcement. 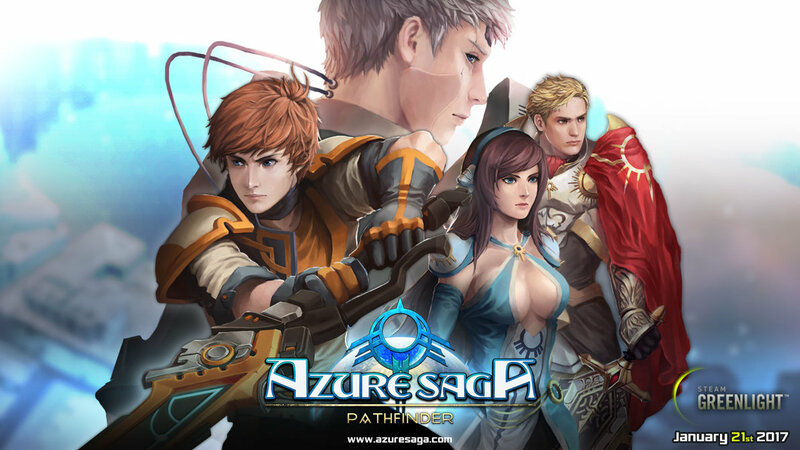 Azure Saga: Pathfinder is on Steam Greenlight!